Boston | Cape Cod Based. Capturing magazine worthy photographs for the warm and loving bride and groom. I believe in hot chocolate, snuggles and blankets. 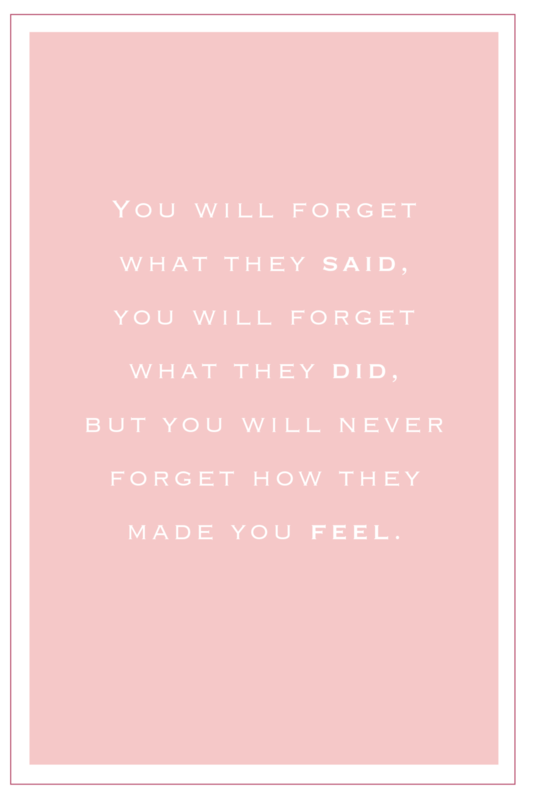 That every hug and tear is important and that you will forget what people say and what people do, but you will never forget how they made you feel. That once the sparklers have burned out and the s’mores have been eaten, all that’s left is the feeling we capture in our photographs. MJP is a Boston/Cape Cod boutique photography studio specializing in photographing love of the sweet and giddy couple during the most important moments of their lives.